Genmai Matcha is a very tasty combination of Sencha, Genmai (toasted brown rice) and Matcha (high-quality tea leaf powder). 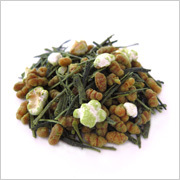 The Genmai gives the Sencha tea a wholesome, nut-like flavor. 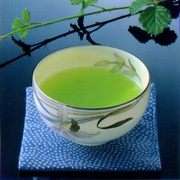 The Matcha gives it a deep green color and very pleasing aroma. 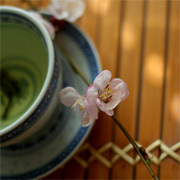 This combination makes Genmai Matcha one of our best selling teas.